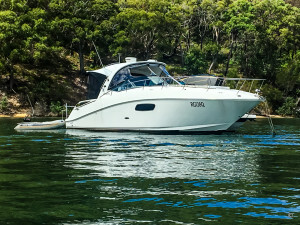 Talk to us about the the most effective way to sell your boat, or select from the choices below. 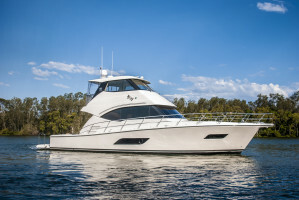 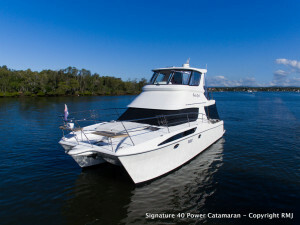 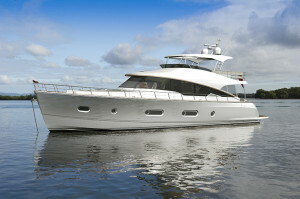 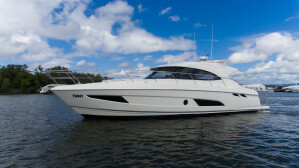 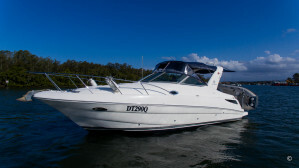 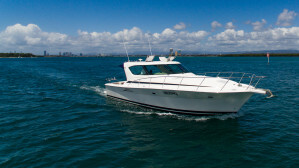 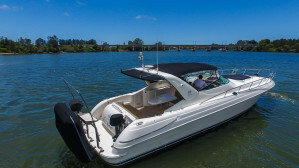 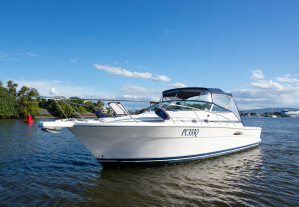 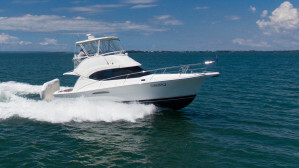 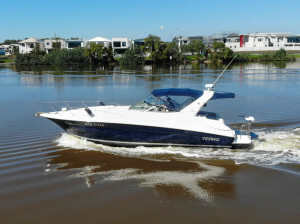 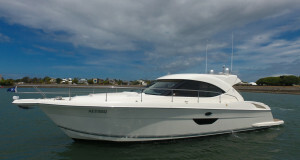 – Uploaded to leading industry websites for boat sales. 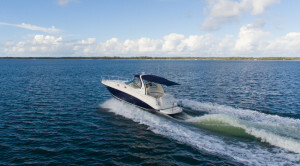 – Database email campaign for first month and re-assessed for suitability in future months. 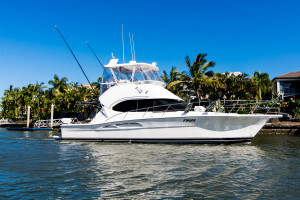 – Monthly database email campaign. 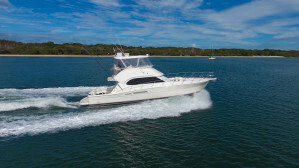 – Upload to leading industry boats for sale websites. 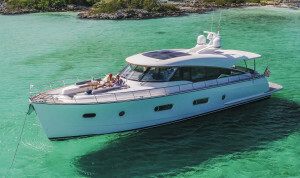 – Upload to Yacht World for international exposure. 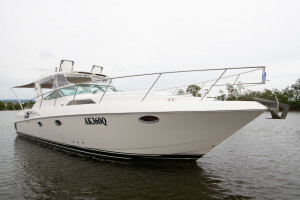 * Daily rate of $25 per day thereafter. 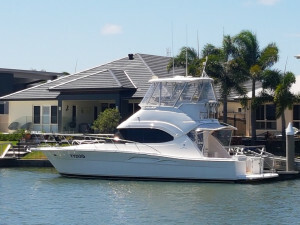 The benefits of having your boat on display onsite at the home of Riviera include, undercover protection from the sun & hail, power is checked regularly, onsite security and a weekly wash is included.